教材：小学英语/接力版(三年级起点)/三年级下册/Lesson 8 It’s in the box. 教材：小学英语/接力版(三年级起点)/三年级下册/Lesson 7 Where is the red dress? 教材：小学英语/接力版(三年级起点)/三年级下册/Lesson 6 What colour is it? 教材：小学英语/接力版(三年级起点)/六年级下册/Lesson 8 It’s time to say goodbye. 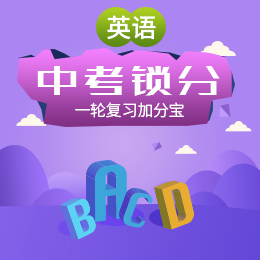 教材：小学英语/接力版(三年级起点)/四年级下册/Lesson 5 What are you doing? 教材：小学英语/接力版(三年级起点)/六年级下册/Lesson 3 It’s cold in Harbin.